Merry Christmas Everyone! My presents are bought, wrapped and ready to go! Although I am missing a couple of presents that haven't been delivered yet! I am hoping the mailman will come through for me today. 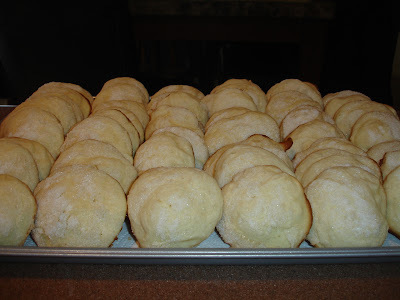 I got up early this morning and made my Grandmother's Old Fashion Soft Sugar cookies because Tall kept "reminding" me that I needed to make some! Mix all ingredients together (I use a mixer)...drop by spoonfuls onto a greased (with Pam) cookie sheet. 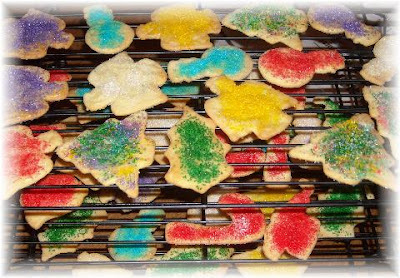 Sprinkle with granulated sugar (can use colored sugar if desired)...bake at 350 degrees until bottoms start turning brown. You can add a little more buttermilk if you want them more of a flat cookie. They are very easy to make! Venti arrived home safely from California on Thursday but we have yet to see him.....hummm...hope this isn't an indication of last year. He did tell me that he is eating dinner with us at my parents house on Christmas Day so at least they are taking turns! Short's Christmas program at school. He was a Shepherd! I have not heard back about the job yet. They told me they would let me know either way! Hopefully I will hear something soon! Today we are going to 5:00pm mass which is the children's mass. We have to get there about an hour before to get a seat because it gets that crowded! After mass the 5 of us are going out to eat. The boys picked Red Lobster! Yum! Bring on the biscuits! After dinner we are stopping by Short's best friends house for a party. 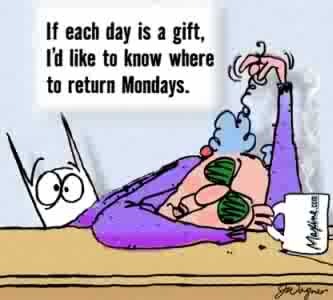 Then its home to relax a little before tomorrow! I found the coolest thing and wanted to share it with you although you might have heard of it already. I never did and had a ball with it! It is called PNP|Portable North Pole!!! 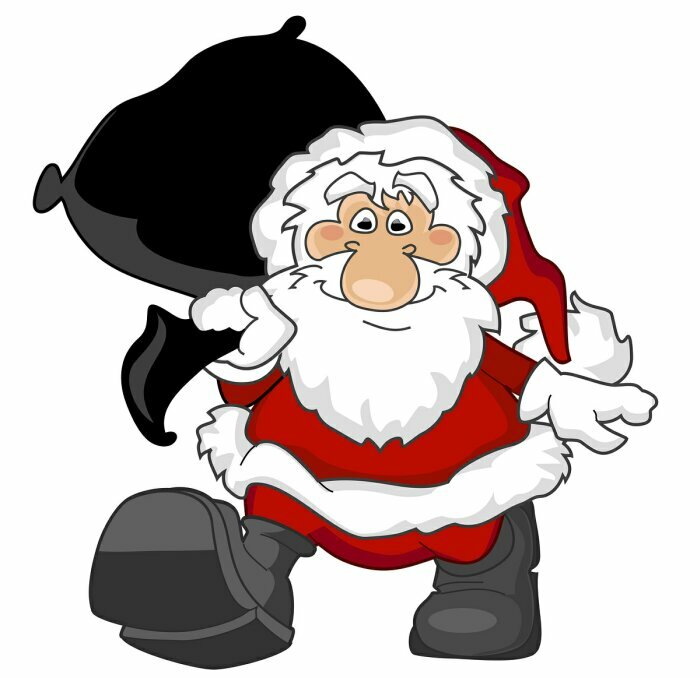 In just a few easy steps, you can create a personalized video from Santa Claus for your children, friends, family members or colleagues by providing a few little details about the person. Then it is emailed to the recipent and/or watched directly from their site! It is FREE and I was amazed at how real the video was! It only takes a couple of minutes to answer the questions and the video is available immediately. I did one for all my kids including Venti! Short sat in a trance watching his! It is a lot of fun! Short has watched his several times because he was amazed at how much Santa knew about him! Let me know if you try it and how much you liked it!! For this weeks Meet Me On Monday, I'm going to have all the questions Christmas related and 15 questions instead of 5 since there will be no Meet Me On Monday next week (Christmas) or the week after that (New Years)!! 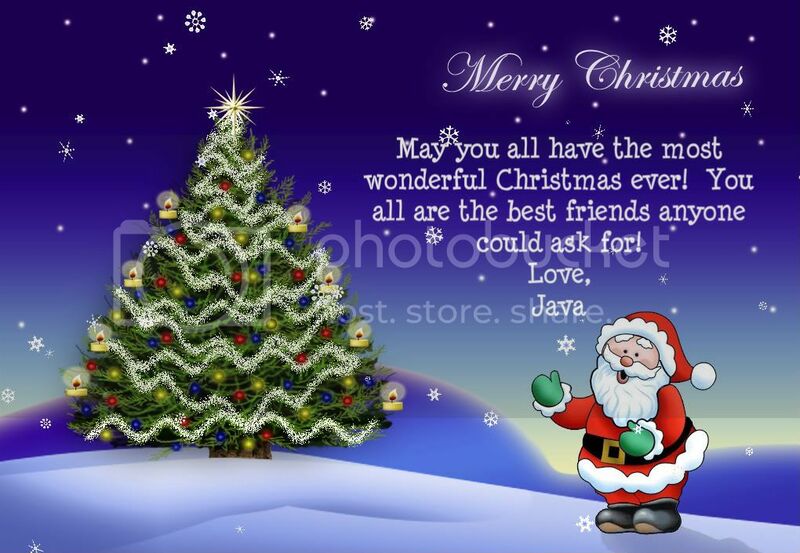 I hope all of you are getting your shopping done, cookies baked, wrapping completed, etc. I am not done with any of the above! Guess I better soon as it is approaching fast! I will still be popping in and posting since I'm off work until January 3rd! Woohoo!! For those of you who are joining for the first time....Welcome! I post the questions on Sunday evening to give you time to get your post ready. I try to make the questions simple and fun! Its amazing how much we all have in common and yet are very different from each other. Lets get started! Enjoy!!! Welcome to the 62nd edition of "Meet Me On Monday!" Blogging is a funny thing...we tell our most intimate thoughts for all to read and yet most of the time I find myself sitting and wondering, "who is this person!?" I know them...but yet I don't know them! I want to know who the person is behind all those words so I thought of a great way for all of us to "meet" each other! 3.When do you put your tree up? 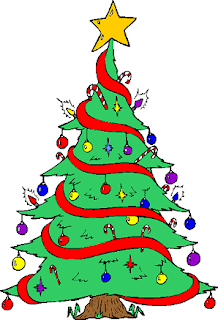 4.When do you take your tree down? 6.Do you have a nativity scene? 9.Where will you eat Christmas dinner? 10.Angel, bow or star on top of your tree? 11.Most annoying thing about this time of the year? 13.What are you most excited about the holidays? 14.Do you open presents Christmas Eve or Christmas Morning? 15.Will you still be wrapping presents on Christmas Eve? 1.Wrapping paper or gift bags? Depends on what I am wrapping...I use both. 3.When do you put your tree up? It is already up...since the week of Thanksgiving. 4.When do you take your tree down? The day after Christmas! I like when everything is put away! 5.Do you like eggnog? Nope! 6.Do you have a nativity scene? I do but I don't have it out this year. 7.Favorite Christmas Movie? National Lampoon's Christmas Vacation. 9.Where will you eat Christmas dinner? Next door at my parents house. 10.Angel, bow or star on top of your tree? We have a giant red bow! 11.Most annoying thing about this time of the year? How everyone is in a big hurry and are rude! 12.Do you like Fruitcake? No! 13.What are you most excited about the holidays? For Venti to come home! He's been in California since October. 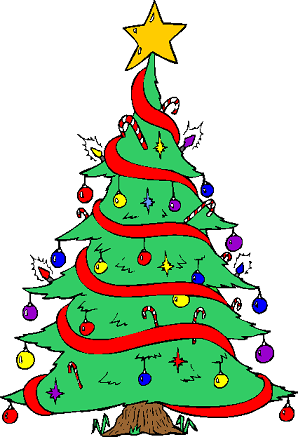 14.Do you open presents Christmas Eve or Christmas Morning? We exchange some on Christmas Eve but most of them are on Christmas morning. 15.Will you still be wrapping presents on Christmas Eve? I sure will be! 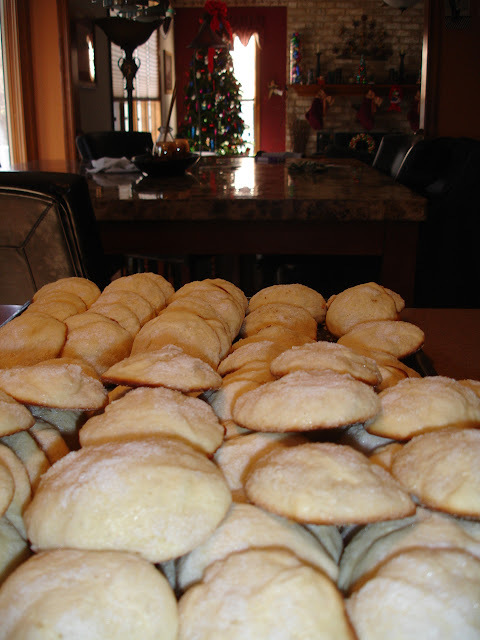 These are a thin, crunchy cut out shortbread cookie. They are Pennsylvania Dutch and my Grandmother made these. I would sneak and eat them right out of the freezer because I loved them so much! Here is the recipe. Enjoy!! Mix all the ingredients...use well floured surface...knead in more flour if needed. Roll our dough with rolling pin...the thinner the better! Cut into decorated shapes using cookie cutters. Brush with the saved egg whites and decorate with colored sugar or cinnamon sugar. Bake on 325 degrees on cookie sheets (lightly greased) until lightly browned. If they are really thin, they will cook quickly! Welcome to the 68th edition of Follow Friday 40 and Over!! 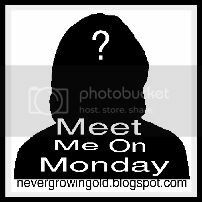 Welcome to the 61st edition of "Meet Me On Monday!" Blogging is a funny thing...we tell our most intimate thoughts for all to read and yet most of the time I find myself sitting and wondering, "who is this person!?" I know them...but yet I don't know them! I want to know who the person is behind all those words so I thought of a great way for all of us to "meet" each other! 1. Tomorrow I'm going to _________? 4. What is the first concert you went to see? 5. What is your current weather? 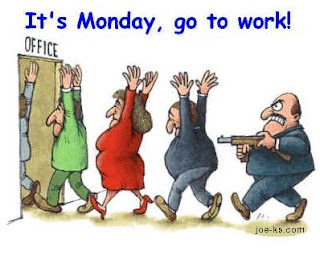 Go to work. Nothing very exciting. Maybe I should have saved this question for when I actually had something interesting to write! lol..
Definitely pudding! Jello makes me think of when I was little and sick and my Mom made jello. I just don't like the texture of jello...blah! Sadly none! 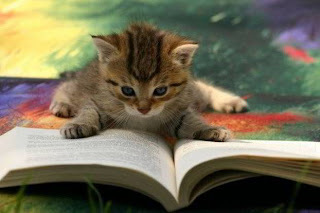 I wanted to start reading again after I had my foot operated on but for some reason I just didn't have time. I work this week and then I'm off for 2 weeks so hopefully I can find time to read then! 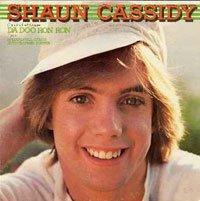 Shaun Cassidy! Hehe...I'll never forget it. I was 12 years old and my Mom took my little sister and myself and it was so awesome! I loved him! Cold! Typical December weather that I don't think I will ever get used to....I want WARM!!! Happy Friday!! I hope everyone is doing well! I am still recovering from my foot surgery which went really well. It hurt a lot the night that I had the surgery but then after that it wasn't so bad. Yesterday he took off all the bandages and now I only have on a smaller one. I still have to wear the surgical boot for another week or so. I can walk fine and it hardly hurts any more! I have been trying to get my Christmas shopping done and I'm probably a little over half way so I'm getting there. Short can't think of anything he wants so I have no idea what I'm going to get for him. You know when your 11 year old can't think of anything then he really doesn't need anything! Grande and Tall are done with school next Friday so it will be back to a full house again for about a month. 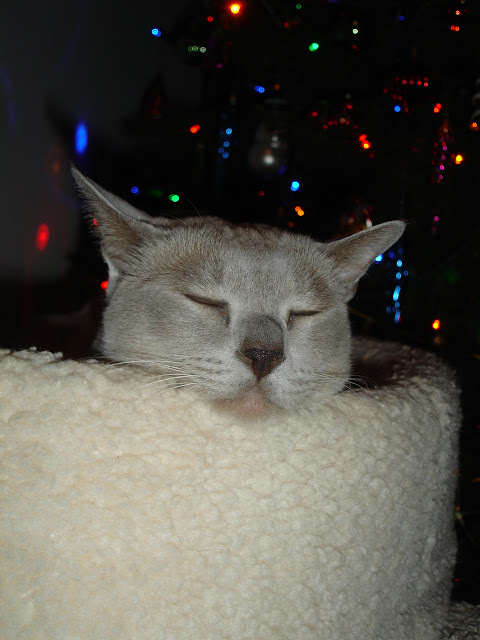 Venti is still in San Diego and will be home December 22nd after being away for work since October. I am anxious to see him. Mocha went with us last Saturday to a party so we got to spend time with her. Venti and Mocha will most likely be moving out of state in January with is job (he works for the Federal Highway Administration.) He doesn't have a choice and has to go for about 2 years. That will be really difficult! He isn't sure where they are placing him yet so hopefully he will find out soon. I have a job interview on Tuesday. I interviewed there a month ago and she called me to say they have 2 more opening and wanted me to interview for these 2 jobs. I'm pretty sure I have a really good shot at one of them. I like my job now and I'm so afraid of leaving and not liking it there but its not downtown like I work now and free parking which is a bonus. I guess I have some thinking to do! Hope everyone has a great weekend! 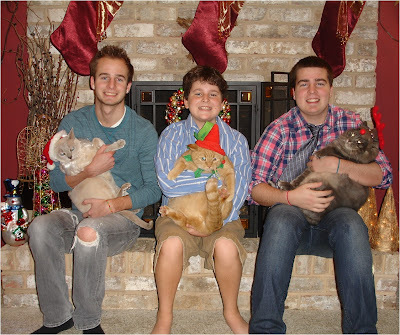 My goal this weekend is to get the boys together to take the a picture for our Christmas card! I'll be sure to post it! 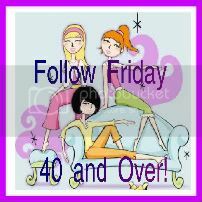 Welcome to the 67th edition of Follow Friday 40 and Over!! Welcome to the 60th edition of "Meet Me On Monday!" Blogging is a funny thing...we tell our most intimate thoughts for all to read and yet most of the time I find myself sitting and wondering, "who is this person!?" I know them...but yet I don't know them! I want to know who the person is behind all those words so I thought of a great way for all of us to "meet" each other! 2. 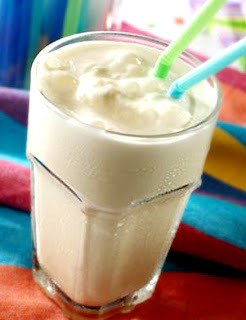 What is your favorite kind of milkshake? 3. What monthly bill do you most dislike paying? 4. How many email addresses do you use on a regular basis? 5. What color lights are on your Christmas Tree? Hectic! Its tough getting back into the routine of school and work after 2 days off. Blah! Vanilla! Although I wouldn't turn down a chocolate one! 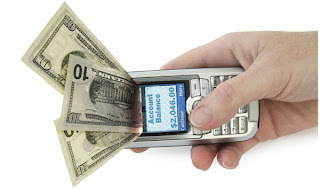 I would say the cell phone because we have 5 phones on it and its always over $225! I cringe every time! Three. I have my family one, a personal one and my blogger one. Multi color. I used to only put clear on but now I like multi color....I'll probably go back to clear after a couple of years!! Welcome to the 66th edition of Follow Friday 40 and Over! !